The sun has become a less frequent visitor, the temperature has dropped and those grey clouds that seemed an eternity away a few short months ago are appearing more and more on the horizon. While you might not want to admit it, it is clear that winter is approaching and it is crucial that you take the necessary measures to ensure that your pool is closed correctly. At Tri-M Pool Care, Inc., our specialized team of pool maintenance professionals have decades of combined experience in every aspect of the pool closing process. That is why if you call us today we can guarantee that we will be able to schedule an appointment for our team to visit your home or business within three working days. From there, we can have your pool closed within three to six hours. Pool closing time is often a sad part of the year. The weather is getting colder, the sun is making way for clouds, it’s windy and rainy, and the leaves are changing color. The summer days spent swimming and bathing by the pool are now but a distant memory and it is common for pool owners not to want to spend too much of this time thinking about their pool. 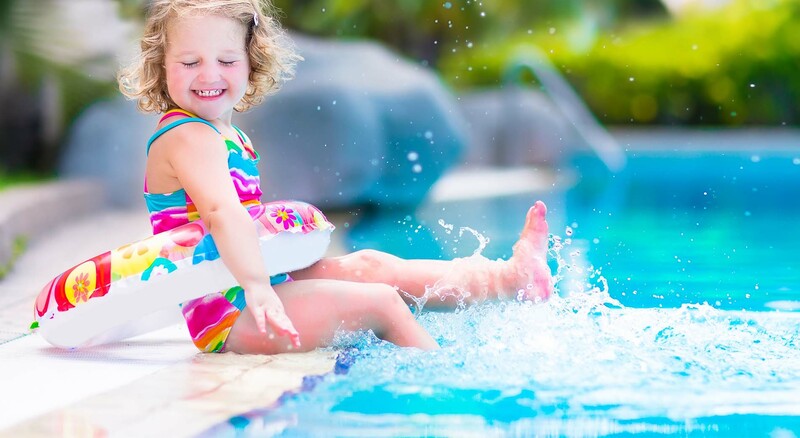 However, failing to close or winterize your pool correctly can and will result in lasting damage to it, resulting in you being unable to enjoy it fully next summer. Tri-M Pool Care, Inc. has developed a reputation that is built on providing an unrivalled pool closing service to residential pool owners. Winterize Your Pool with Tri-M Pool Care, Inc.
We have been proud to serve pool-owners for decades so, it’s safe to say, that we know a thing or two about closing up a pool. So whether your pool is an in-ground pool, you can rest assured knowing that our professional team will use the most advanced and trusted techniques to ensure your pool remains in the best condition possible for next spring. Carefully unpack your pool cover, water tubes and plugs. If you are a previous customer, we will have already decided on a good location to store your pool supplies so we can easily find them. If not, then we might need a little help! Disconnect your pump and filter completely. Drain any heaters to ensure no residual water is resting in the heater during the winter months. Vacuum out all jet pipes and skimmer sides using a state-of-the-art air compressor. Remove all diving boards and adjoining ladders before testing the water level one final time. Carefully place the cover over the pool, finalizing the winterizing process. Closing a pool for the off season is important for its long life and your continued enjoyment of your investment. Let the professionals at Tri-M Pool Care, Inc. give you a hand so you know that it is done right. If you have any questions about pool closing or any other service we provide, please feel free to contact us. We look forward to working with you!